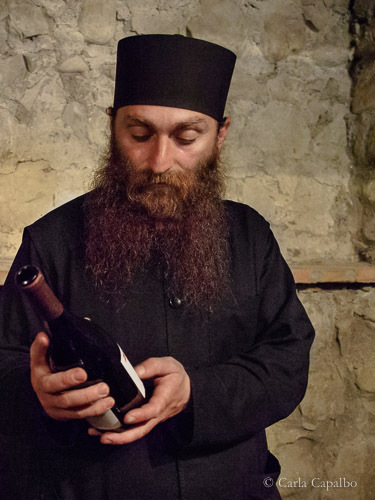 Father Gerasim from Alaverdi Monastery in Kakheti region, Georgia, with one of the wines he’s made there. This picture is from my forthcoming book: Tasting Georgia, a Food and Wine Journey in the Caucasus (out summer 2016). Next post: My winning IACP photograph!